A destination wedding can mean many different things, depending on who’s being asked. For some, their imagination jumps immediately to a gorgeous white-sand beach far away. Others consider a church that’s a two-hour drive from their home. Regardless of how it’s defined, the most important part about a destination wedding is that it was a happy and meaningful experience for all. Being in a gorgeous location can certainly help! Another great aspect of destination weddings is that after the wedding festivities wind down and guests go home (or stay, if you prefer! ), you can get started right away on your honeymoon. Because legal circumstances differ depending on the country a destination wedding is held in, many couples decide to avoid the hassle by having a quick legal ceremony at home followed by a symbolic wedding with their family and friends in their desired location. We have listed several popular destination wedding locations for you to peruse as you consider where you’d like to tie the knot. Since it’s such a popular location for destination weddings, many spots in Mexico are very well-equipped for the occasion. With stunning beaches and balmy weather, the appeal is certainly understandable! As far as planning goes, to avoid large amounts of tourists, excessive heat, and the rainy season, November through February tends to be an ideal time for a wedding in Mexico. 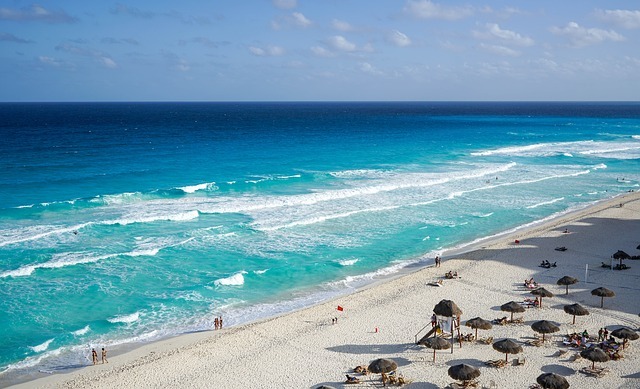 If those months won’t work for you, do some research into the particular part of Mexico you’re interested in and see what other parts of the year would accommodate your needs. History and natural beauty abound in Tuscany, making it a very popular spot for destination weddings. 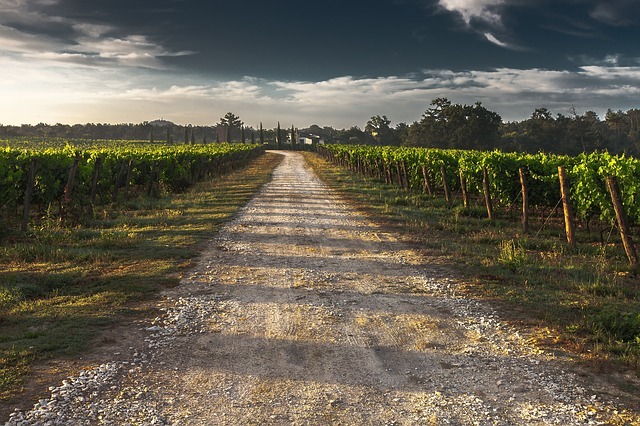 Whether you’re striving for pastoral simplicity or urban elegance, you’ll have many excellent options in Tuscany. Elegant hilltop villas, historic buildings, and vineyards with breathtaking views are all potential choices. 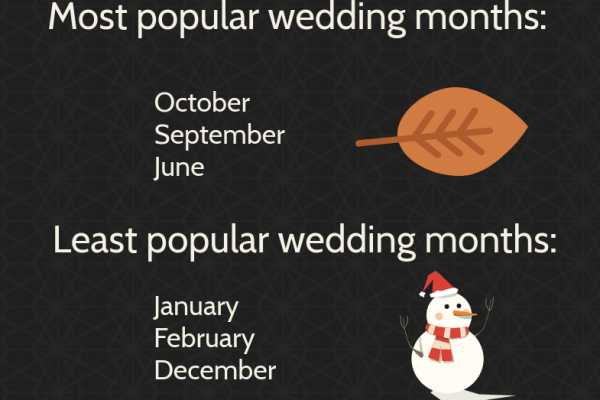 Many couples opt for a Tuscan wedding somewhere between May and September. Featuring over 700 islands, you’re bound to find a spot in the Bahamas that’s perfect for your big day. 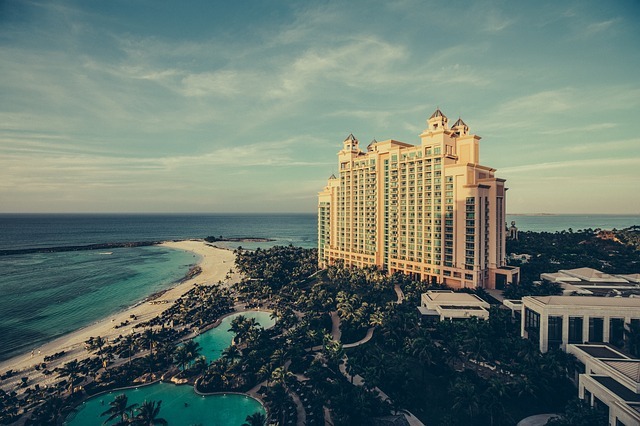 Thanks to the impressive range of experiences offered in the Bahamas, you can relax on the beach, go on walking tours, and enjoy the nightlife, all in one trip. To plan so you and your guests miss hurricane season, you’ll want to avoid booking anything between June and November. Hawaii’s geographic isolation means that getting there requires a long flight for much of the world. That it’s still one of the most popular destination wedding locations speaks volumes about Hawaii’s incredible beauty. Because the weather is gorgeous throughout the year, you won’t have to worry very much about planning your day during a small window of time. Hawaii has it all, ranging from beaches, urban centers, and farmland to jungles, mountains, and volcanoes. 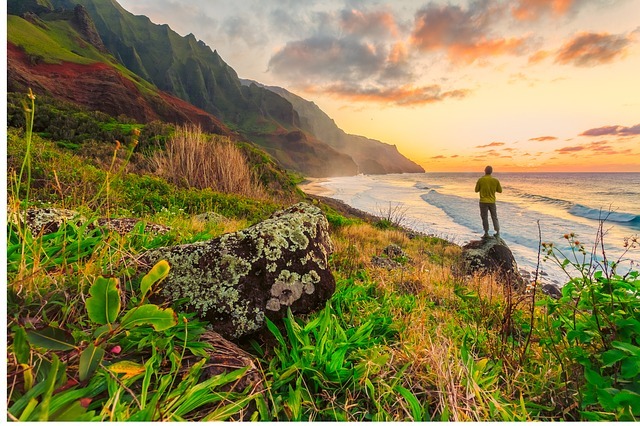 With this stunning diversity between Hawaii’s different islands, you’ll want to do some research to see which region is ideal for you. Knowing that many couples would love to have a beautiful tropical wedding there, Jamaica features lots of all-inclusive resorts that are tailored to accommodate guests’ every wish. 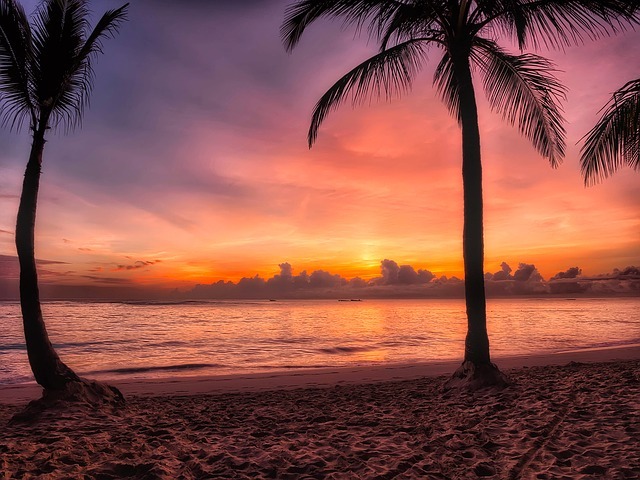 April and the first half of December are typically good times to visit Jamaica, avoiding their stormy seasons as well as periods with lots of travelers. 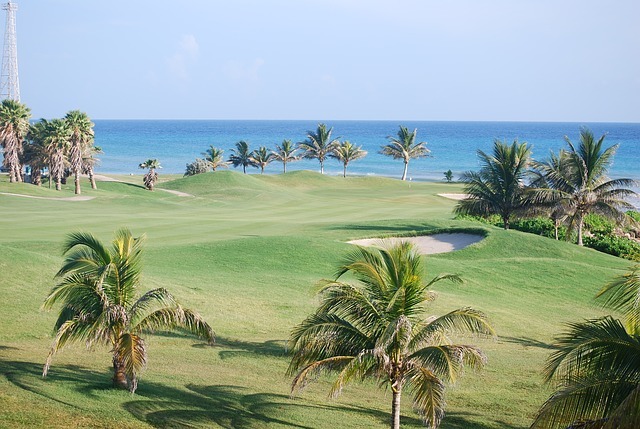 Once there, you and your guests can relax on the beach, go golfing, or go on sightseeing excursions! Dreaming of a centuries-old chateau in the Parisian countryside? How about an impressively appointed hotel in the center of the city? 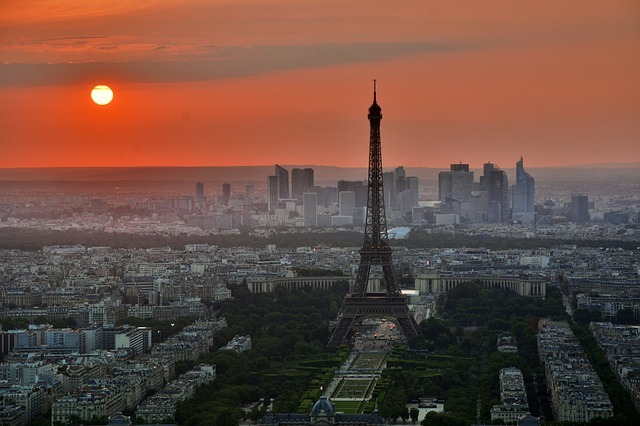 These and many more incredible venues are all possibilities for those who want to wed in Paris. In terms of weather, many travelers find late spring and early summer to be ideal, but late summer and early fall are also popular times to visit. If you’re sticking to a tight budget, be aware that these peak-travel times also tend to be the most expensive. Our She Said Oui! 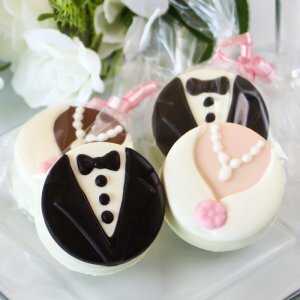 collection is full of favors and decorations that are perfect for celebrating a French wedding. The all-inclusive resorts in the Dominican Republic tend to be more affordable than those throughout the rest of the Caribbean. As far as planning goes, March through May helps you avoid hurricane season, which lasts through most of the latter half of the year. Once the festivities are in the books, stick around to enjoy some of the DR’s national parks and historical landmarks. If you’re intent on conducting the legal ceremony in another country, you’ll have to do some research to make sure you and your partner are prepared with everything you need. This resource outlines some of the general types of things you can expect to encounter to have a legal marriage in a different country. Your wedding should be everything you’ve ever dreamed it could be, so don’t be afraid to consider locations outside of your immediate area. With all of these popular destination wedding locations (and many more) around the world to consider, take your time researching to make sure you find a place that will provide magical memories you can cherish for the rest of your life. Please share with us in the comments section if you’ve had or attended a destination wedding. Where was it and what was your favorite part about the location?